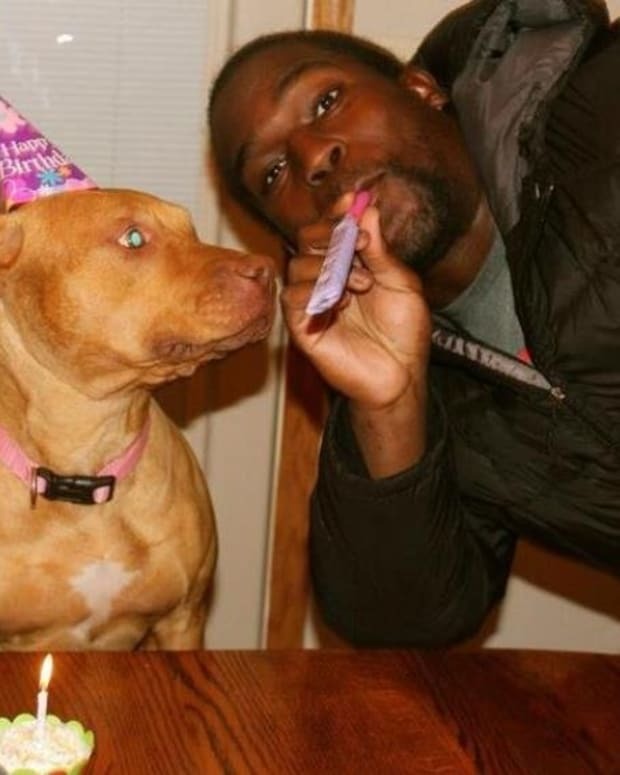 Michael Vick has once again topped Forbes’ annual list of the most disliked NFL players, reports the NY Daily News. 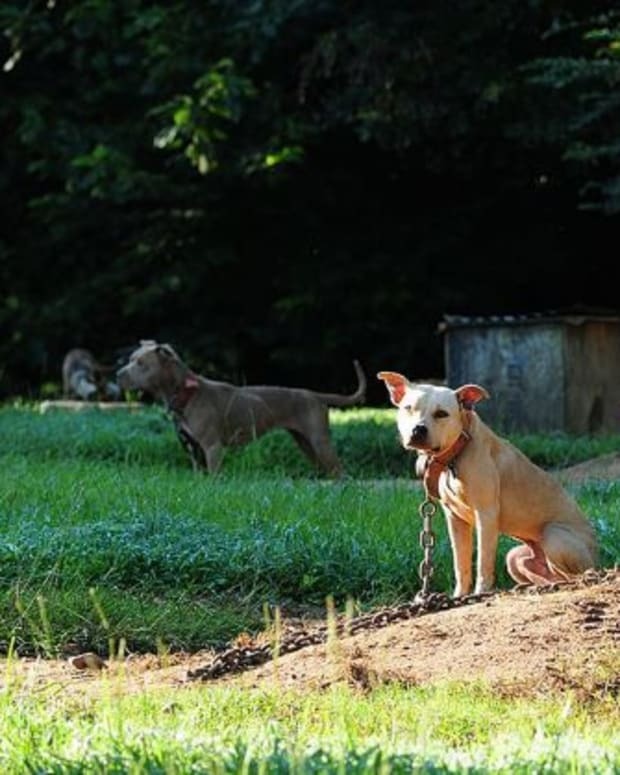 Although hard-core NFL fans have been willing to forgive Michael Vick’s involvement in the “Bad Newz Kennels” dog-fighting ring, the poll shows that animal lovers apparently still have seething memories of his 2007 arrest and a lingering distrust of Michael Vick’s widely publicized recovery from pitting dogs against each other in life-or-death battles. 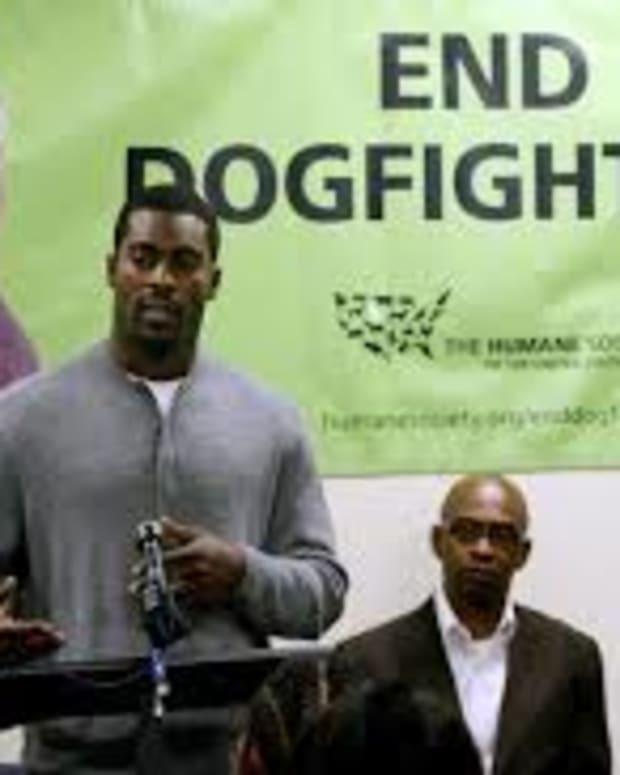 Michael Vick has been a spokesman the Humane Society of the United States (HSUS) Anti-Dog Fighting campaign. He has not been in any kind of trouble after serving 18 months in federal prison, ESPN reports. “More casual fans or people who aren’t particularly NFL fans, they’re the ones who continue to put him near the top because they still know him as ‘that dog fighting guy’,” Van Riper said. Vick has been voted the No. 1 most disliked NFL player in two of the three polls conducted by E-Poll (he’s also a regular near the top of the list of most disliked athletes), the NY Daily News reports. The scientific survey polls 1,100 people above the age of 13 and those who were surveyed were only asked about active players. Van Riper said that included only players who are an NFL quarterback, skill position player or “halfway high-profile. 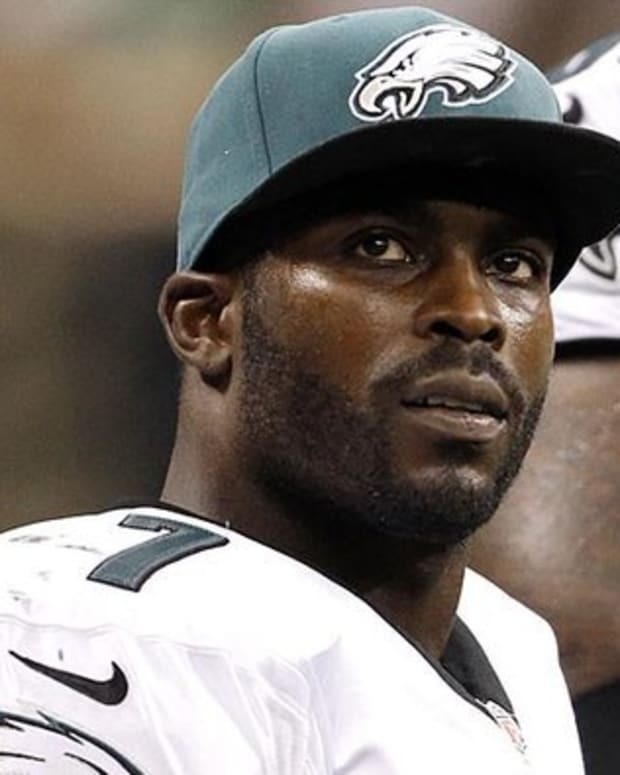 ESPN reported that on Tuesday, October 22, Michael Vick talked to reporters about the results of the latest poll. “I care nothing about that,” Vick said. “I care nothing about people that dislike me. I care nothing about people who still have ill feelings about me. What matters most to me is the people I do know care about me. That’s something you can never take away from me,” he said. 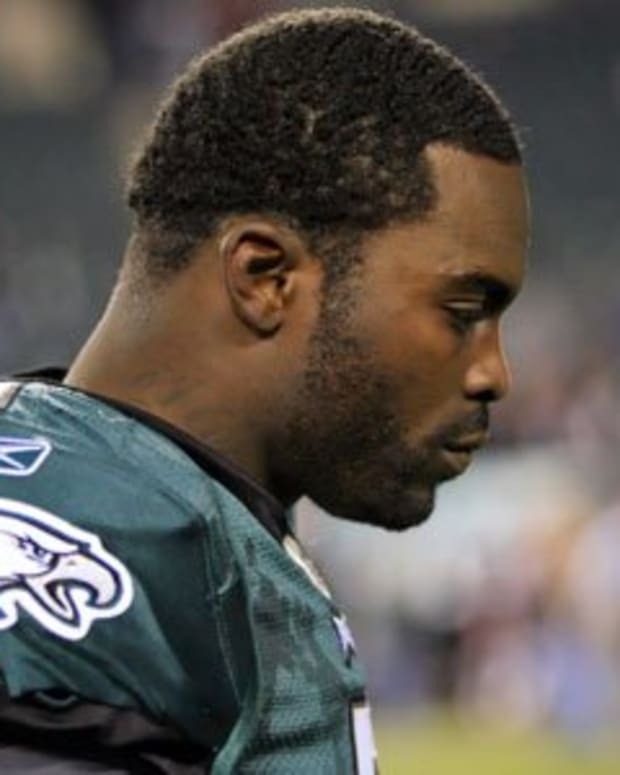 Is Eagles Michael Vick the Best Player in NFL? 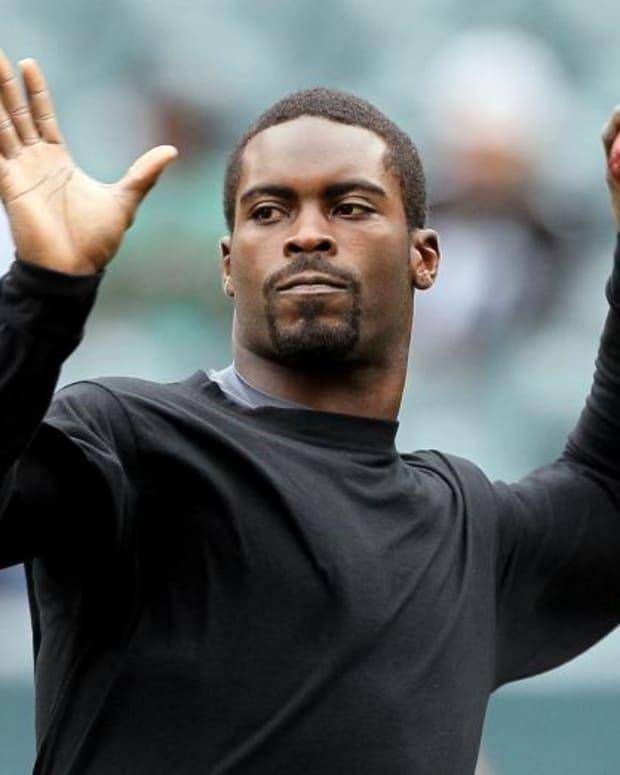 What Can the Philadelphia Eagles Expect from Michael Vick?